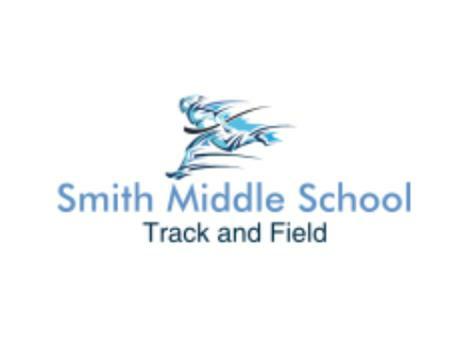 Welcome to Smith Track and Field. Please be ready for practice by 3:20 on Monday, February 20th. Being ready means being dressed in athletic attire that is appropriate for the weather and having running shoes. We also recommend that you bring a water bottle for practices.